"SpaceX has signed the world's first private passenger to fly around the Moon aboard our BFR launch vehicle--an important step toward enabling access for everyday people who dream of traveling to space. Find out who's flying and why on Monday, September 17." 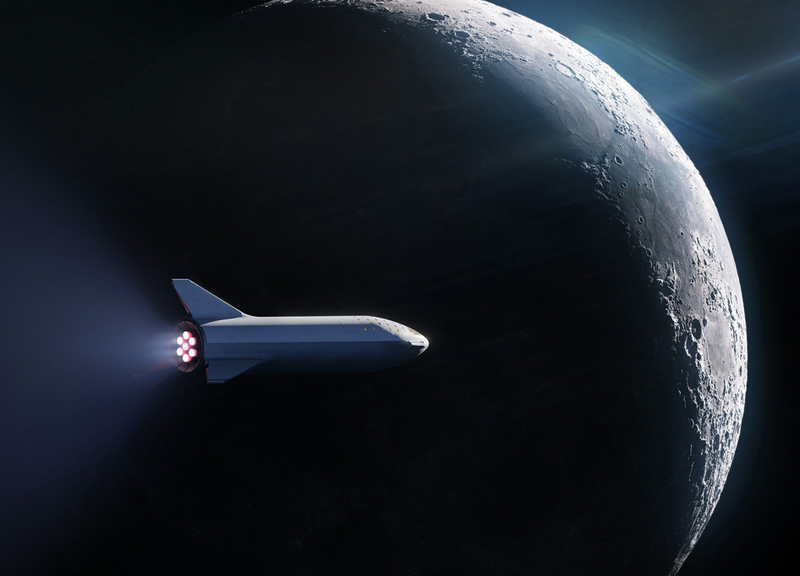 \"SpaceX has signed the world's first private passenger to fly around the Moon aboard our BFR launch vehicle--an important step toward enabling access for everyday people who dream of traveling to space. Find out who's flying and why on Monday, September 17.\"